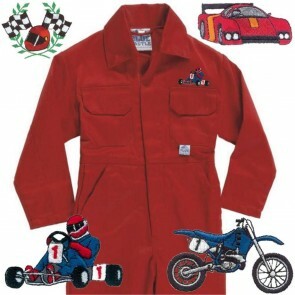 Ideal for junior motor sports fans! 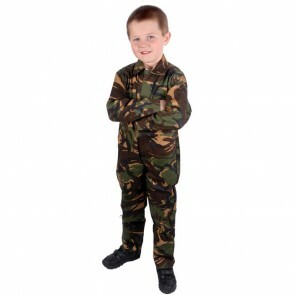 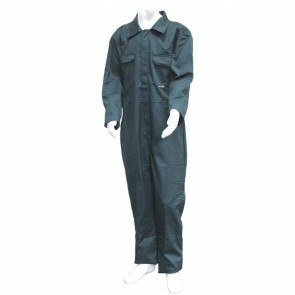 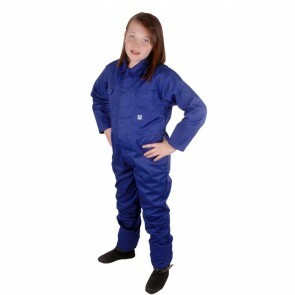 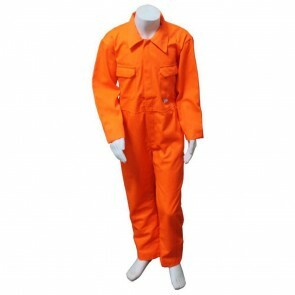 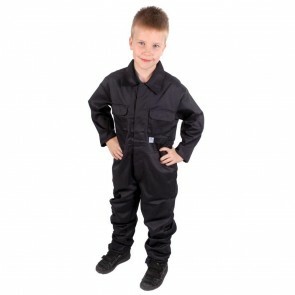 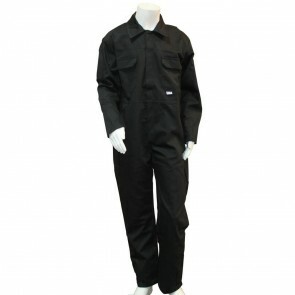 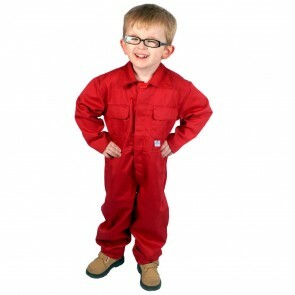 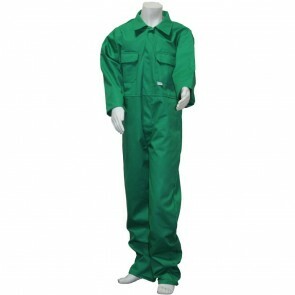 Hardwearing poly/cotton coveralls with full Velcro front fastening specially designed for active youngsters. 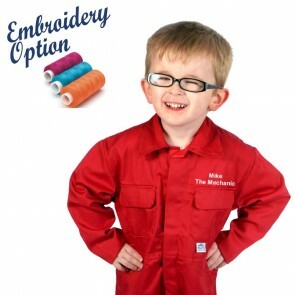 Optional text embroidery and logo embroidery are available on this range.